Q: What are your hours and store location? A: Twig and Vine Florals is open Monday through Friday from 10am to 4pm. We are located in the historic Mission Square building at 13033 Penn Street, Ste 500. Just enter through the courtyard and we are to the right. Q: Can I come in and pick out my own flowers or do I have to pre-order? 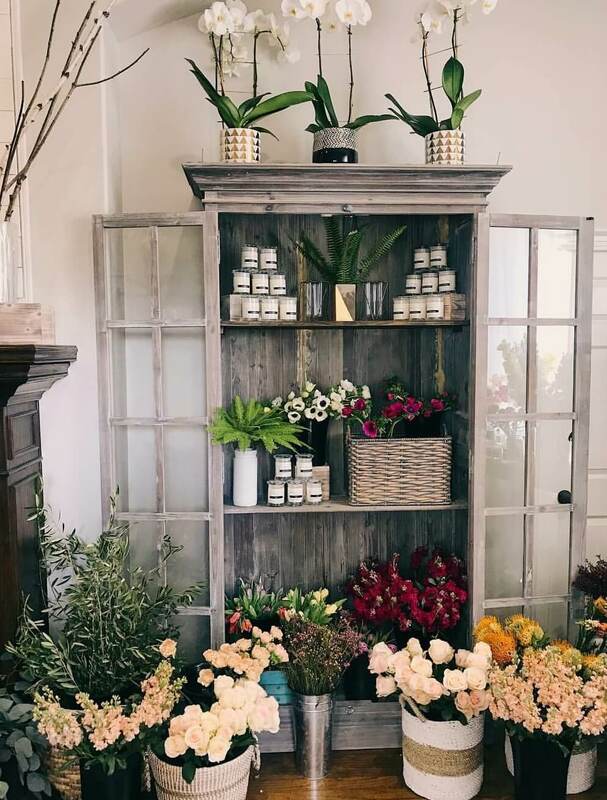 A: We love walk-ins and we encourage you to use our flower bar. You can pick out your own stems and we will wrap it for you or we can help you put something together. We always have freshly made bouquets and vase arrangements ready to go! Q: How do I sign up for a Workshop? A: Workshops are seasonal and sessions fill up quickly. Please click here to view availability and purchase. A: Yes! We love making our bride and grooms special day beautiful with customized floral designs. Click here to view our Weddings & Events page. A: We deliver to the local area including Whittier and the surrounding cities that border Whittier. Please contact us for larger events and weddings.